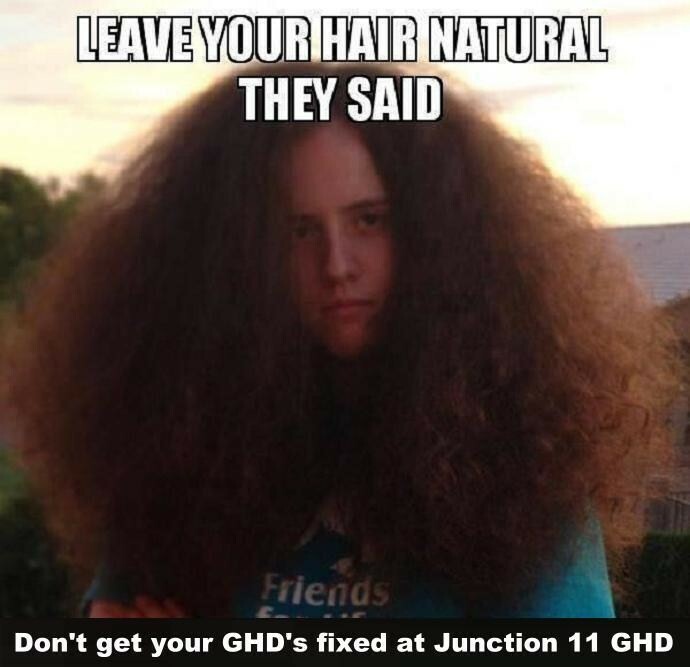 I thought I would never see a GHD3 that couldn't be repaired, but today I had one that had truly gone for its chips. In fact the plates look as if they have been deep fried in the chip pan!! Incredibly though, both heating elements still work and been re-used. The arms have also been transplanted and have given new life to a previously bed-bound model. Okay - if they're not too high, they might be reasonable value for the more expensive repairs / parts. But fixed price repairers make an absolute fortune fitting inexpensive parts like resistors and thermal fuses, and use the "fixed price" slogan to disguise this. 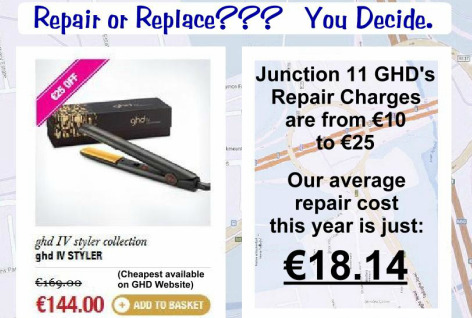 We have a maximum repair charge of €22.50, and the vast majority of our repairs cost either €17.50 or €20. Other sample prices can be seen on our repairs page. We see far too many Model 5's with blown thermal fuses. 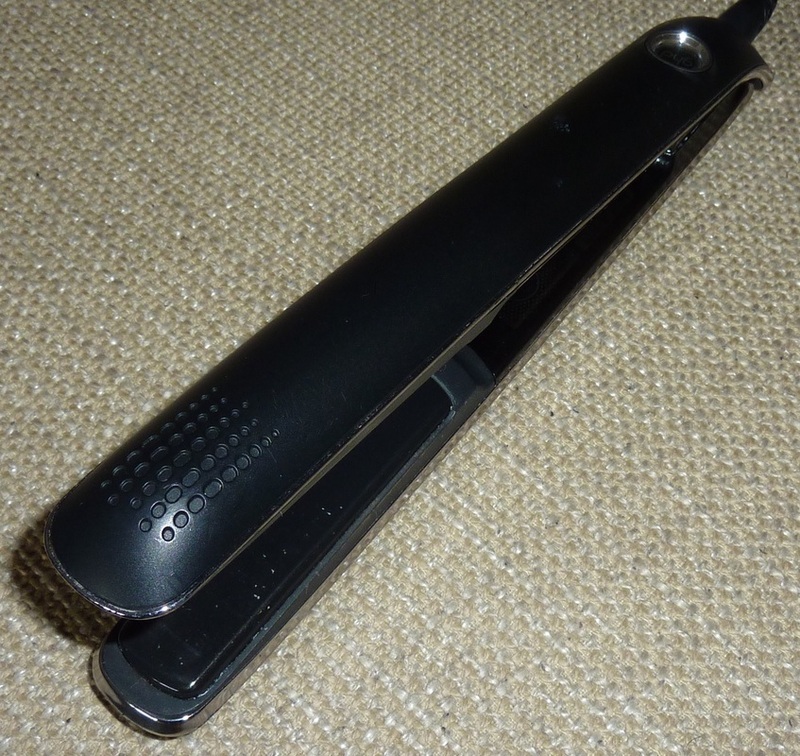 Subsequent investigation reveals that the straighteners are overheating - this is a problem for which there is no cure short of replacing the whole circuit board which would be an uneconomic proposition. We are therefore no longer selling this model. If you have a broken Model 5, we recommend you trade it in against a refurbished 4.2 which we sell for €48. We'll be happy to give you a €20 trade-in as we can re-use some of the parts. 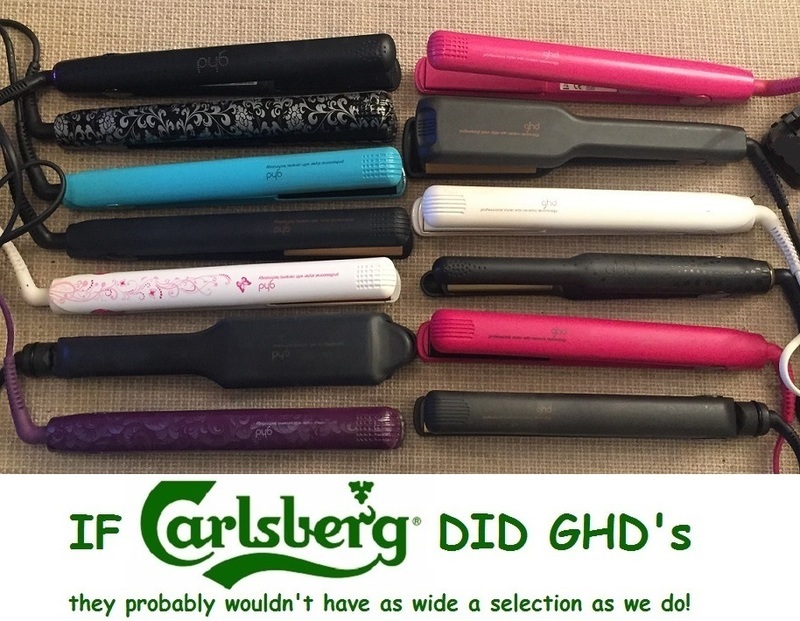 The new GHD Eclipse. It costs €195, looks sleek and elegant, and feels plasticy and cheap. Most importantly, it cannot be opened up and is therefore almost totally unrepairable. Need I say more? Our 4.2's are nearly half the price of U.K.'s best! 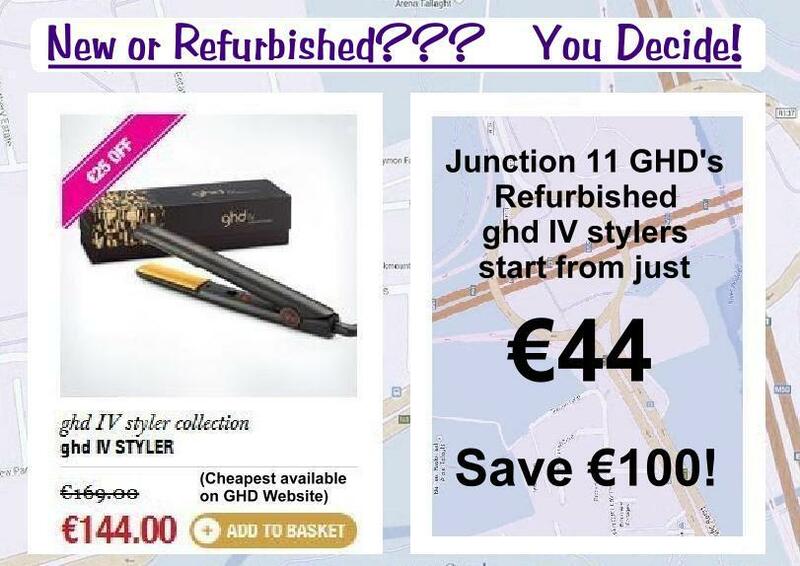 We respectfully suggest that you ignore this "Special offer" which works out at nearly €95. 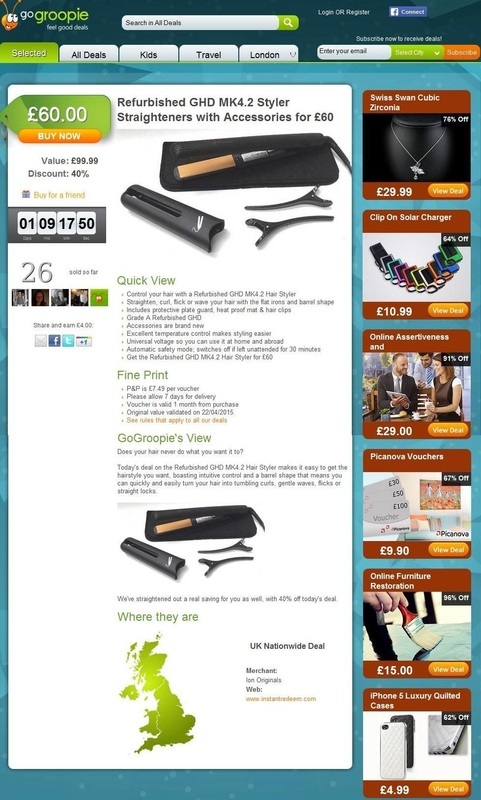 Our price is just €48!